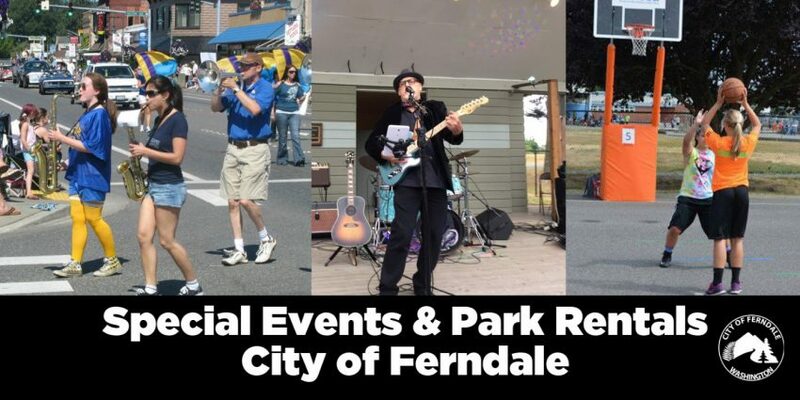 Whether you are planning a concert at our historic Pioneer Village, renting a park shelter for a family reunion or requesting to close Main Street for a festival with thousands of attendees, we are ready and excited to help you host your event in Ferndale. We have recently updated our Parks Rentals and Special Events forms, merging them into one easy document and updating our park rental fees to make it easier than ever for your event team. 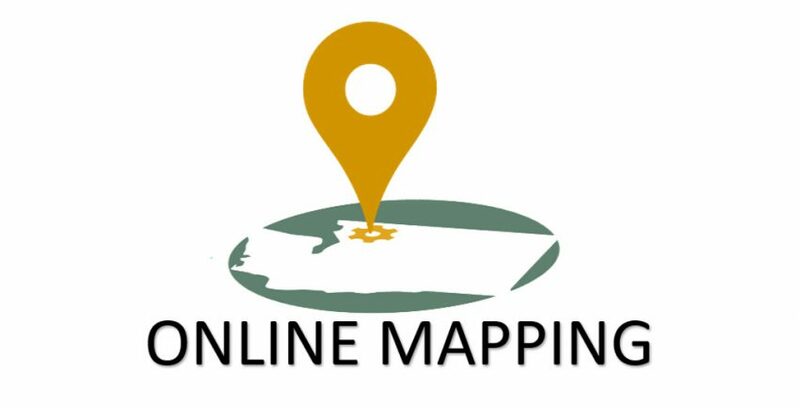 You can find the updated form and fees here. 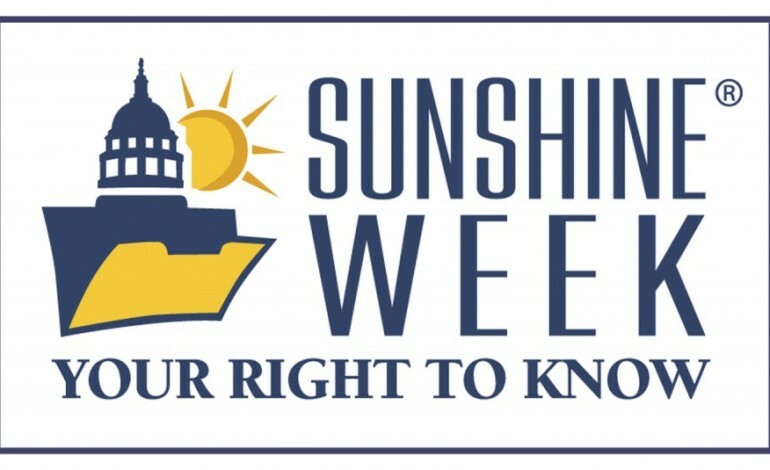 If you have any questions about the process, please contact Toni Segerman via email (click here) or phone at (360) 685-2369 with any questions. Happy Holidays from City Hall to everyone in Ferndale! 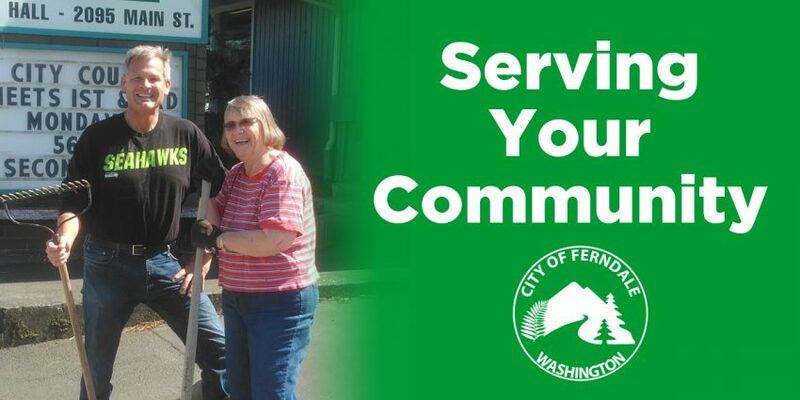 After fourteen years as City Administrator, Greg Young is concluding his service for Ferndale at the end of 2018. 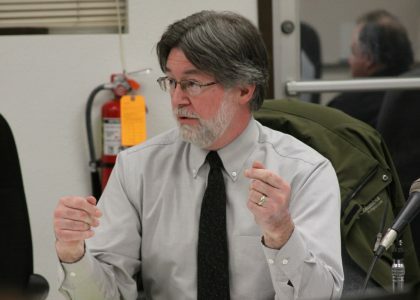 Mayor Jon Mutchler has decided not to renew his contract and has tapped Community Development Director Jori Burnett as an interim City Administrator while the City begins the search for a replacement. 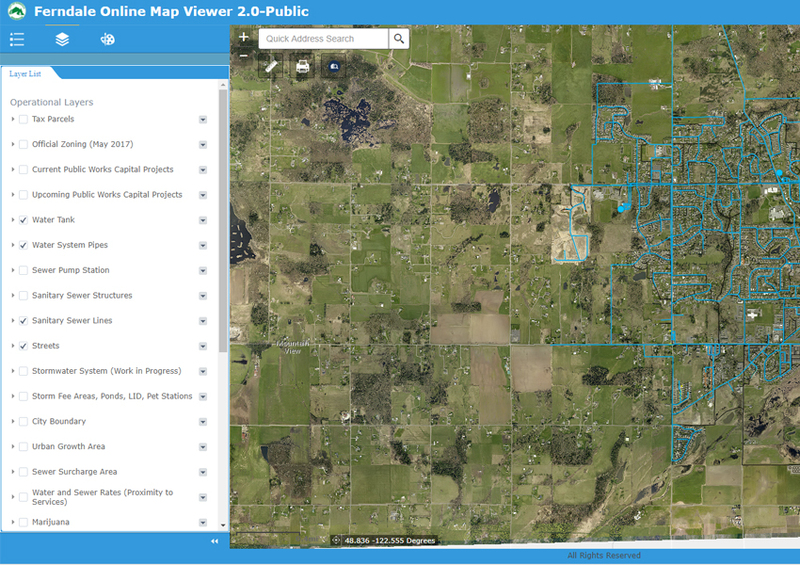 Young was hired in 2004 as City Administrator, under Mayor Jerry Landcastle and during his tenure has overseen the construction of a new police station, a new Ferndale library, and the drilling of a new deep well. He helped the city navigate both the Great Recession and the addition of over 5,000 new residents. Ferndale Municipal Court Judge, the Honorable Terrance Lewis is retiring this year after seventeen years of service to our community. The Ferndale Municipal Court handles everything from traffic infractions to custody cases. Before his work for Ferndale, Judge Lewis served for eight years as the Deputy Prosecutor for Whatcom County. 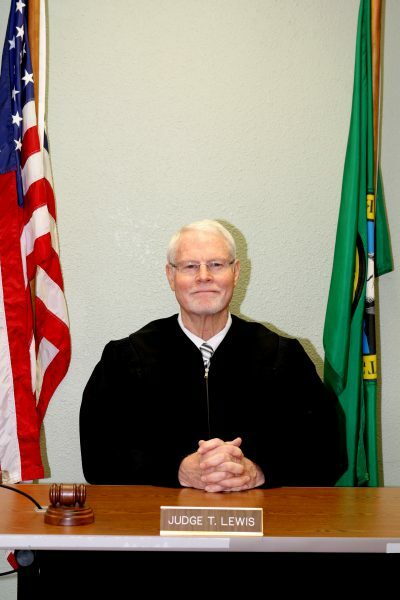 A retirement celebration and open house in honor of Judge Lewis will be held at the Ferndale Police Department (2220 Main Street) on October 15th, 4:00-5:45pm. Refreshments provided.